An RFID based Attendance System is a very interesting project which can be used in different places say in Schools to register the attendance of students and teachers, Private organizations to tabulate monthly working hours of employees and automatically calculate salary based on the number of hours registered in the office and other similar kinds of applications. An RFID based attendance management system can be designed using different types of microcontrollers, say an 8051 series controller, an AVR, a PIC or an ARM controller. The same RFID attendance system can also be developed using popular development boards like Arduino, Raspberry Pi etc. The choice of a microcontroller or a development board is purely based on the additional features and functionality you plan to incorporate into the system. For an example: – If you plan to export all registered data in the system into a web platform (say a cloud host) at the end of every week, it’s good not to use 8051 series controller to design such a system. 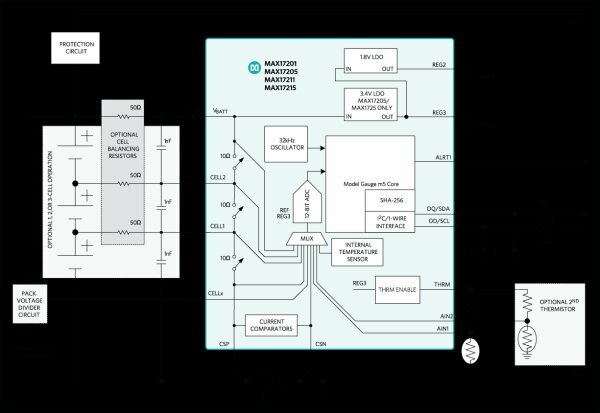 Such a kind of system which communicates with the internet can be designed efficienlty (and easily) using AVR Atmega series controllers. If you are designing for hobby purpose, such a system can be easily designed using Arduino. 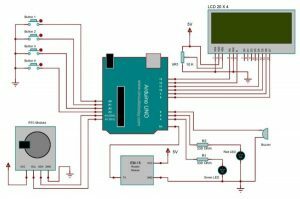 In this project, we are going to build an RFID based attendance system using Arduino. An RFID based Attendance Management System is based on some simple concepts. We store a set of RFID card data in our system, say 3 or 10 RFID card data. When the person with the right RFID card (compatible to data preloaded in our program/system) come and swipes his RFID tag, his arrival time will be stored on the system. When the same person swipes his RFID tag again, the system will save it as his leaving time and add it to his total working hours. Before we begin, please go through our tutorial on how to interface RFID Reader to Arduino and also read our tutorial on RFID based Access Control System using Arduino. Display the current time and date on the LCD along with an option for menu button. Save the arrival and leaving time details of a user in the EEPPROM of arduino. Calculate & store the total working hours of each user and provide options in the menu for retrieving it. Provide an option for clearing data which can access only by the admin using his ID. The full circuit diagram for interfacing RFID module to Arduino is shown above. The unique ID code in the RFID card is read by the circuit and the name of the corresponding person will be displayed on the 20 x 4 LCD display. TX pin of the RFID module is connected to the 0th pin (RX) of arduino. The Arduino receives data from the RFID module through this channel.